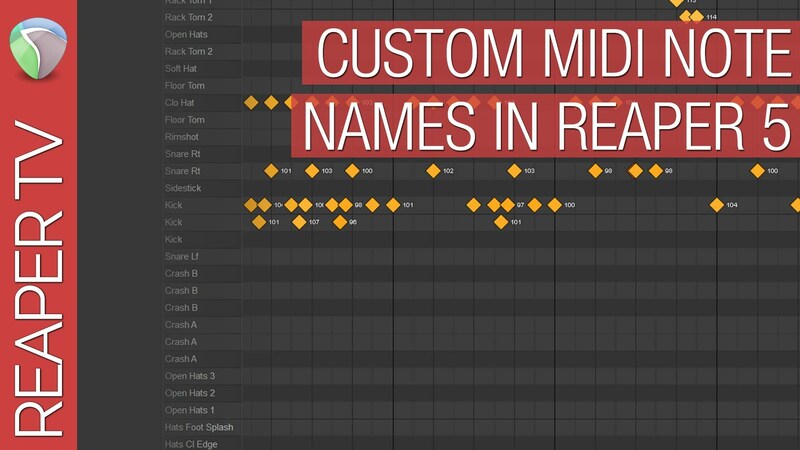 Take your boring drum beats and give them some creative flare! 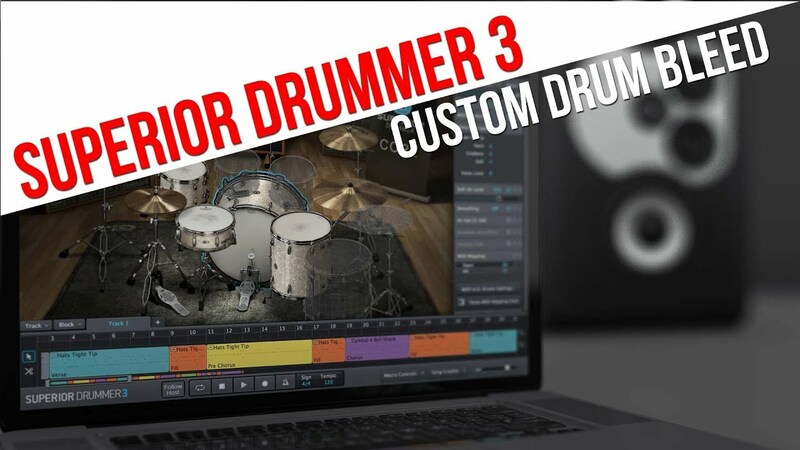 This guide shows you how to take simple 4/4 drum patterns created with Reaper 5 and EZ Drummer 2 from Toontrack and make them way more interesting! See how some simple techniques can make your boring beats shine!